Move over, 9-to-5ers — an alternative working model is on the rise. According to a survey by Upwork and the Freelancers Union, the freelance economy now includes 55 million Americans (35 percent of the total U.S. workforce). We can expect this trend to continue rising, in large part, thanks to Generation Z and how it likes to work. Gen Zers largely consider themselves the entrepreneurs of the future. Even as internal employees, they have embraced — even hungered for — a shift toward more flexibility. This demand for work-life balance will not only drive more employees into the freelancing realm, but also shift company culture in ways that benefit companies, freelancers and internal employees alike. 2. Freelancers and employees will benefit from adapted autonomy and flexibility. People choose to freelance for three main reasons: to be their own boss, to have a flexible work schedule and to have the freedom to work where it’s most convenient. 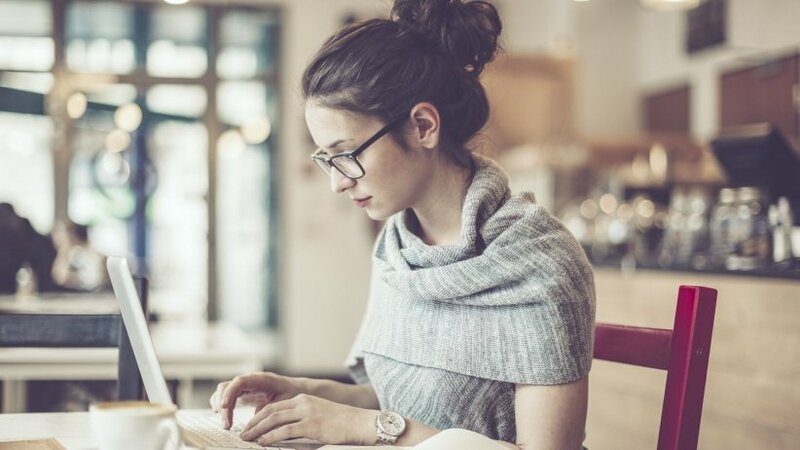 This desire for autonomy and flexibility is why half of all freelancers say they wouldn’t return to a more a traditional workspace, according to the same Upwork and Freelancers Union survey. Throughout Motley’s experience hiring and working with Gen Z, he’s found that the most successful leaders look at freelance hiring strategically. This means matching freelancers’ responsibilities with not only their talents, but also their aspirations. It may be challenging for some companies to adjust, but businesses in virtually all industries are relying more on freelancers, and shifting the company culture will become increasingly more important. 3. Companies will have to improve communication to adapt to increased flexibility. To implement the flexibility freelancers require, companies are going to have to take a hard look at onboarding procedures. They will need to develop clear channels of communication and outline guidelines, policies and expectations to prepare everyone (freelancers and internal employees) for success. Without these tools, internal employees and freelancers will have trouble working together. 4. Branding will develop an entirely new meaning. As autonomous entities, freelancers are developing full-fledged brand identities for themselves. This is an extension of Generation Z’s use of social media — their entire approach to their digital selves is a kind of self-branding. Freelancers understand the concept of a personal brand and will not necessarily consider their work an extension of the company as much as an extension of their own personal brands. This viewpoint is strengthened by the ease with which freelancers can create personalized domain names for their brands. Frank Schilling, CEO and founder of the domain registrar Uniregistry, has seen a massive influx of younger individuals looking to craft their own personal brands before they even step foot in the working world. “Freelancers have a once-in-a-generation opportunity before them to buy domain names in new extensions and to secure the best names for their future,” says Schilling. Those new extensions, which include everything from .gaming to .pizza, have been hugely popular with Gen Zers ever since they first became available on his site. Companies will have to think about their brand and culture within the context of a larger ecosystem — one that includes many personal brands working together within the framework of shared values. As it takes over more of the workforce, the rising freelancer economy will have a transformative effect on company culture as we know it. The companies that accept and adapt to these changes will see benefits for not only their freelancers and Gen Z employees, but also for everyone in their organizations.